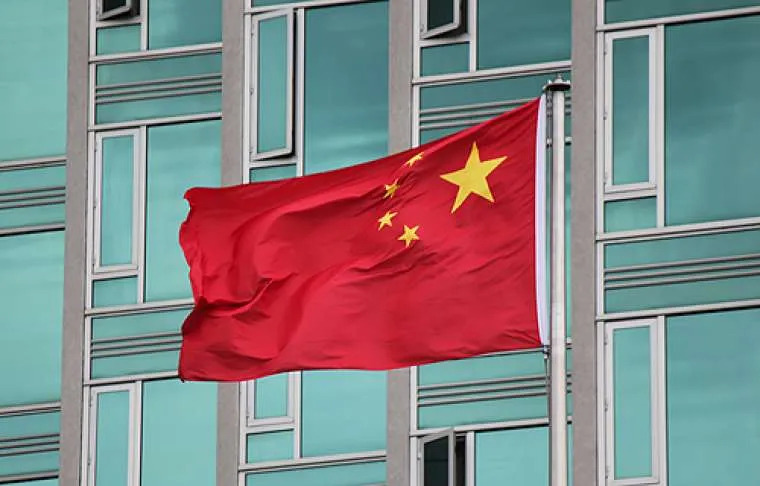 Jinan, China, Aug 4, 2018 / 12:00 am (CNA).- A Catholic church in Jinan province, China, has been demolished by government agents, the latest in a series of church demolitions in China. 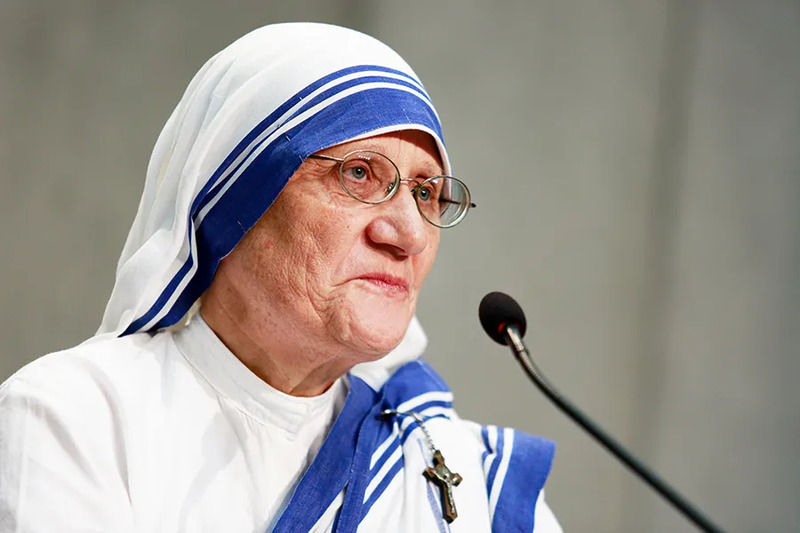 Kolkata, India, Jul 18, 2018 / 11:44 am (CNA/EWTN News).- The superior general of the Missionaries of Charity said Tuesday the congregation is “deeply saddened and grieved” by the alleged sale of several children by an employee of one of its homes for unwed mothers. “Even while we place our full trust in the judicial process that is underway, we wish to express regret and sorrow for what happened and desire to express in unequivocal terms our condemnation of individual actions which have nothing to do with the Congregation of the Missionaries of Charity,” Sister Mary Prema Pierick said in a July 17 statement. Earlier this month two women affiliated with the Missionaries of Charity, one a religious sister and one an employee, were arrested over the alleged sale of a baby boy. Anima Indwar, who had worked at the Nirmal Hriday home in Ranchi since 2012, and Sister Concelia (Konsalia), were arrested July 3 and 4. Sister Concelia had been sister-in-charge of the unwed mothers section at the home since June 2017. Indwar was trusted with escorting the unwed mothers, their babies, and their guardians to hospital and to the Child Welfare Committee office when the religious sisters were engaged with other duties. Several child protection officers seized admission and attendance registers from Nirmal Hriday June 29, “without providing the receipt for such seizure to the Home,” according to Sister M. Prema. The officers were interested particularly in the case of Karishma Toppo and her baby, who was born at the shelter May 1. Toppo agreed to hand over her child to the Child Welfare Committee, and Indwar escorted her to surrender her child to the welfare committee. “Neither Nirmal Hriday nor the Sisters had any way to ascertain whether the child was actually surrendered to CWC. This is so because CWC as a matter of practice did not give any acknowledgment to the Home after obtaining custody of a child from an unwed mother,” Sister M. Prema stated. Indwar admitted July 3 that Toppo’s child had not been given to the CWC, and she was arrested. The following day Sister Concelia and Sr. Marie Deanne, superior of Nirmal Hriday, were questioned by police, and Sr. Concelia was arrested. The home’s 11 unwed mothers, another mother with her child, and a guardian were all taken from Nirmal Hriday by the CWC. On July 6, another Missionaries of Charity home in Ranchi, Shishu Bhawan, was raided by the police. Records there were seized without receipt, and 22 children living at the home were taken. “It is distressing that CWC has meted out such treatment to a Home which its officials themselves had described as having an ‘excellent environment for the care of children’ only about two weeks before,” Sr. M. Prema said in regard to Shishu Bhawan. Police say that a couple complained to the CWC in Ranchi that a baby boy they received after payment had been taken back. They say the couple reportedly paid Indwar 120,000 Indian rupees ($1,760). They complained that Indwar took their money in exchange for a child, and that she later took the child back from them for some “formalities”, without returning the money. Indwar has admitted that she sold children. Sister Concelia described her experience in a video. Sister Concelia has recounted her conversation with Indwar. “When I initially asked the staffer about the baby, she did not want to tell me anything. It was only when I kept pressing for details that they told me the baby had been sold,” she said. Sister Concelia said that Indwar told her she did not take any money. A police source said that Indwar provided to police a handwritten note from Sister Concelia asking Indwar to take the blame on herself, Matters India reports. 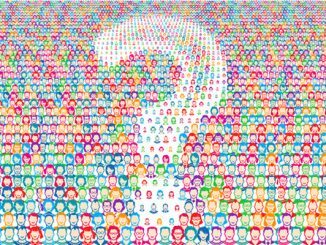 Sister Concelia’s defenders, including the bishops of India, are asking whether she was an accomplice, or the victim of a coerced confession. Bishop Mascarenhas had objected that the nun was being treated as a criminal. He said she is diabetic with varicose veins, and wasn’t aware of her statement. India’s Ministry of Women and Child Development has instructed states to inspect all childcare homes run by the Missionaries of Charity. A spokesperson for the Missionaries of Charity has said the order stopped dealing with child adoption in India in 2015, and did not take money for adoptions when it did assist in them. The order is conducting their own investigation about the case. “We pray for all those who have been hurt by the recent developments and we ask God to bless all those who are standing by us in these painful and difficult moments, and we lift up to God in prayer all people of goodwill,” she added. 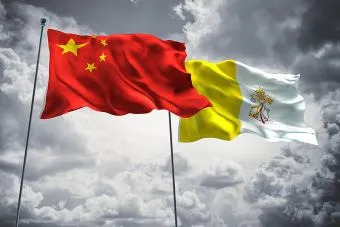 Beijing, China, Jan 23, 2018 / 03:48 pm (CNA/EWTN News).- The Vatican’s efforts to resolve the split between underground Chinese bishops and the government-recognized Chinese Patriotic Catholic Association face another challenge, as an aging bishop faithful to Rome has reportedly declined a Vatican request to retire, to be replaced by a bishop favored by the Chinese government. In December 2016, the Holy See asked 88-year-old Bishop Peter Zhuang Jianjian of Shantou in southern Guangdong province to retire so that an illicitly ordained excommunicated bishop could take his place and be recognized by the Vatican, Asia News reports. In a February 2017 article for the Hong Kong’s Sunday Examiner newspaper, Cardinal John Tong Hon of Hong Kong said the illicitly ordained bishops are willing to show their obedience to the Pope. He voiced optimism that the Chinese Catholic Patriotic Association could transform into a more voluntary body.